Dover Grammar School for Boys works in partnership with Astor College to deliver high quality professional development programmes for our teachers. 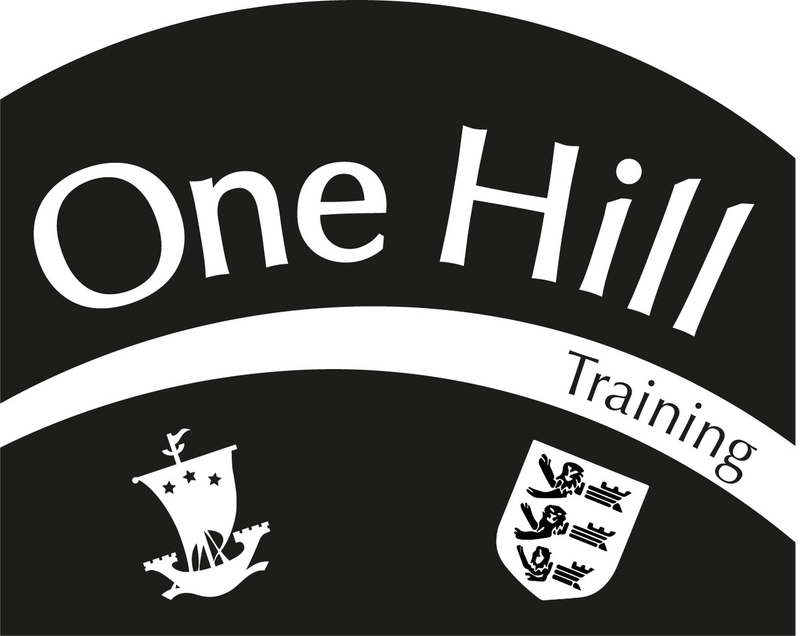 OneHill Training is a teacher training & development partnership between Astor College and Dover Grammar School for Boys. We offer a range of professional development opportunities for all teachers in the Dover, Deal & Sandwich Partnership. Our latest Training & Development Brochure can be found below. Further information can be found at www.onehilldover.wordpress.com or by following us on Twitter @OneHillDover.